This is the first of a two-part series exploring genealogical source citations. Source citations. If these two words just made you shudder, you’re not alone. Think back to your college and high school days, when every research paper you wrote required properly cited sources. For many of us, it was a painfully tedious process. But source citations don’t have to be mind numbing! In fact, in the genealogy world source citations are an important part of the research process as you discover your ancestors. 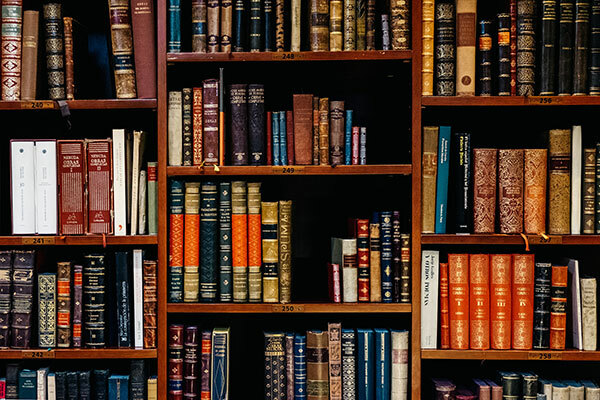 Elder, an accredited genealogist and author, spoke at length about proper source citations for genealogy at RootsTech 2018, and many of her main points will be covered in this blog post. If you would like to learn more from Elder, her book Research Like a Pro: A Genealogist’s Guide is available for sale on Amazon. You can also read her blog, familylocket.com. Good source citations clearly identify the specific location of a source and offer supporting details that make it easy for readers to see where you found your information. However, adding a source citation about the document will be much more convincing, she said. There are a handful of times you’ll need to create a source citation during the research process. These citations are important documentation tactics that will help prove that you’ve conducted reasonably exhaustive research. 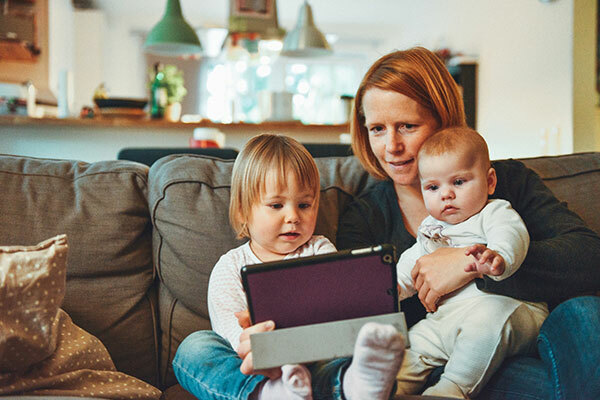 One of the times you’ll need to write source citations is when you’ve added evidence or new sources to your family tree on FamilySearch or Ancestry. “You might be adding a new source to FamilySearch or Ancestry. If I wanted to put that document up as evidence on Family Search, I would certainly need to add a citation to it, or else no one is going to look at that. How many people are going to read through [a document] and understand what that means? Not very many. But with the source citation, they’ll have more of a feel for why that is an important document,” advised Elder. Elder noted that source citations are important for your own personal databases, not just databases that are shared publicly. 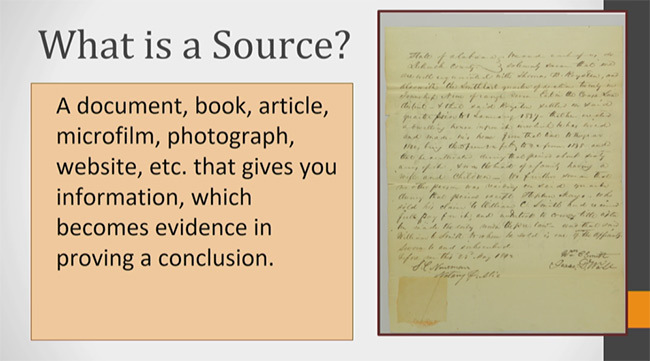 It’s extremely common to share documents with other researchers in today’s genealogy scene, and Elder said that whenever you share these things, it’s a good practice to include a source citation. Besides being a good genealogical practice, citing sources has other research benefits. Secondly, properly citing your sources allows you to find them again. Nearly all family historians have experienced the dreaded feeling of not being able to find a source a second time because it wasn’t properly documented the first time they found it. You can avoid those experiences by citing your sources frequently. Finally, properly cited sources prove reasonably exhaustive research. “It shows that you’ve thought about those different places used to search, and it just wasn’t there,” said Elder. What tips or tricks do you have for creating genealogical source citations? Tweet us @RootsTechConf to share! Join us for part 2 of this series next week. Are you running into brick walls and hitting dead ends? Try these proven strategies for getting more from your online research.